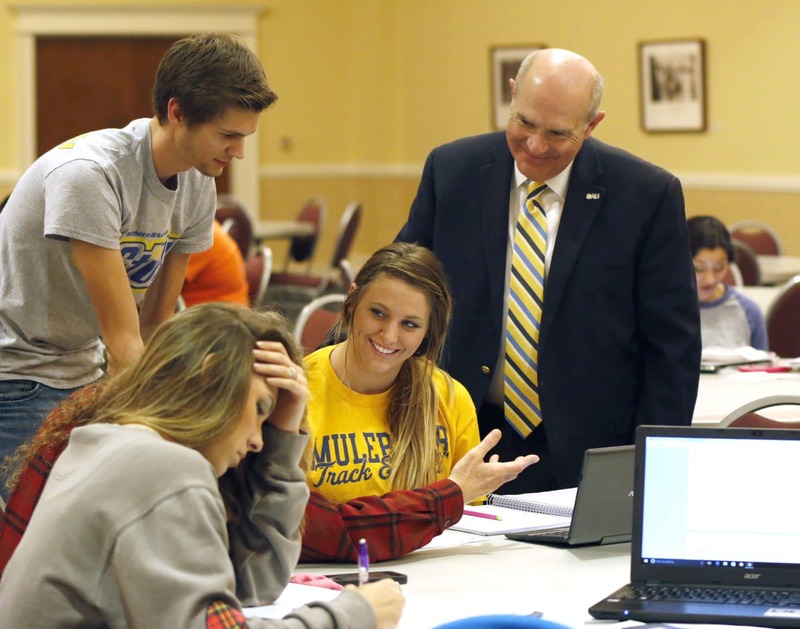 As career and professional trends change, SAU initiates new degree programs to fit those needs. 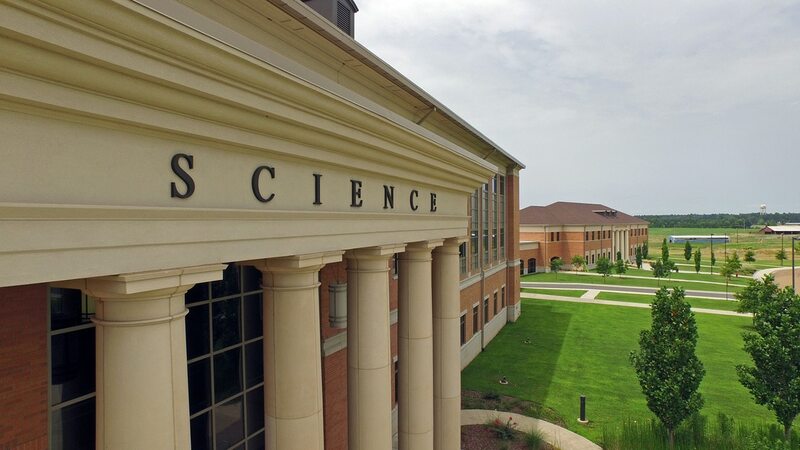 The latest additions include an exciting new cybersecurity computer science program, a unique Welding Engineering Technology SAU System program, and a new track in the MBA program for Social Entrepreneurship. 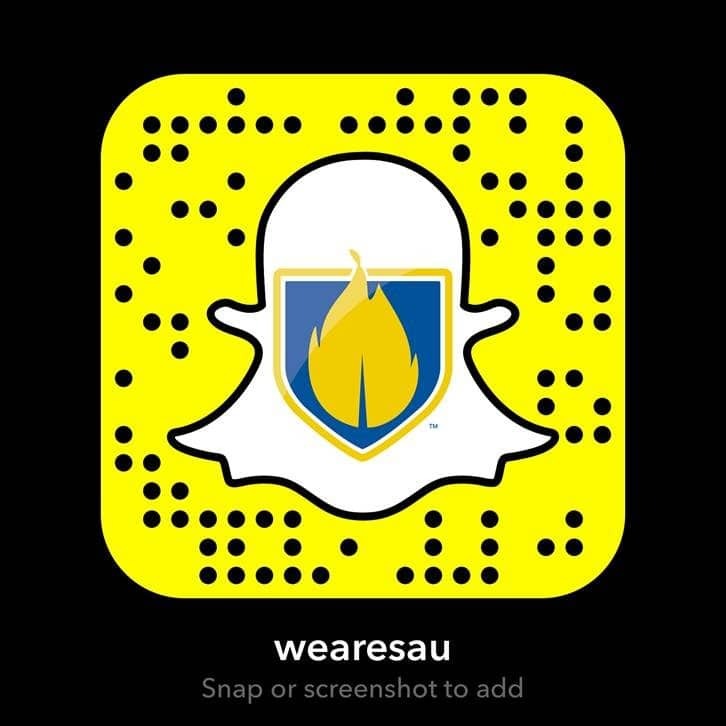 was built on strong support from regional industry, meaning incoming SAU engineering students will not only gain valuable internship opportunities, but will also have high-paying jobs waiting for them upon graduation. 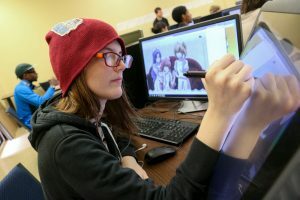 These exciting programs follow SAU’s induction in fall 2013 of the Computer Game and Animation Design programs — the first and most affordable complete degree program of its kind in Arkansas. The Rankin College of Business has added Entrepreneurship and the valuable Supply Chain Management programs. 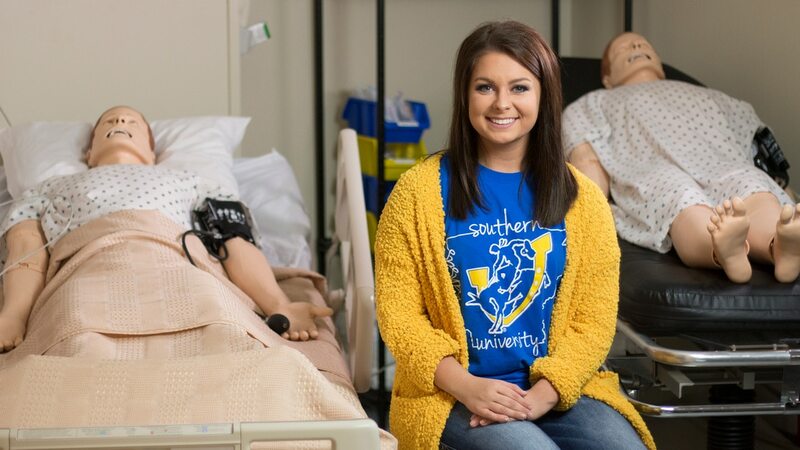 Even as new programs are added, SAU maintains a quality 17-to-1 student-teacher ratio that allows students to get personalized attention and keeps them from feeling like just another face in the crowd. 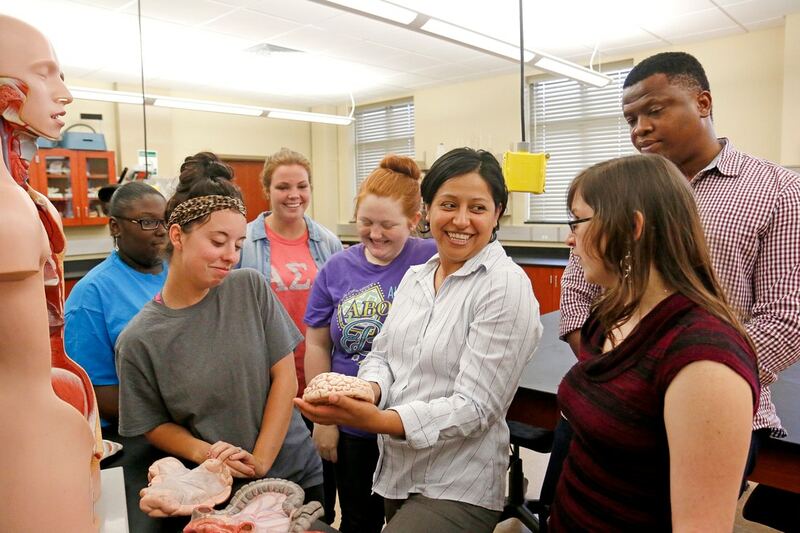 In adapting to the busy lives of those who have already achieved bachelor’s degrees, the School of Graduate Studies at SAU shapes advanced course work to improve opportunities and further careers. Many SAU master’s degrees — such as the popular Master of Business Administration, the Master of Arts in Teaching and the Master of Science in Computer and Information Science degrees — can be completed entirely online or can be custom fit with a combination of in-class experience and online convenience. The list of opportunities available outside of the classroom at SAU is as broad and diverse as the list of degree programs. 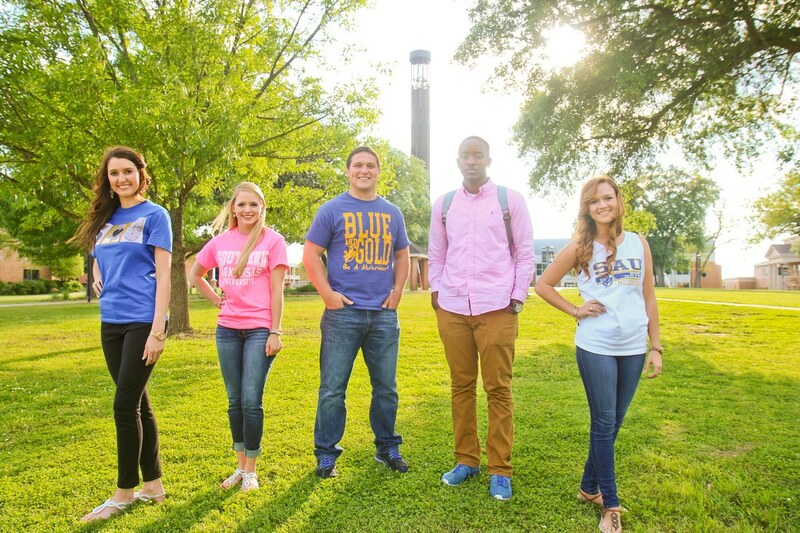 While earning a degree at SAU, students can find a niche to match any interest through more than 60 student organizations. 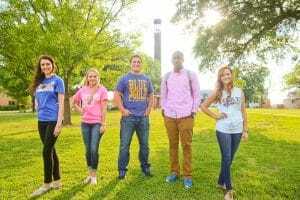 Through the Residential Interest Group program, SAU even offers students the unique experience of living with others who share similar interests. Because of the record enrollments, including campus living, SAU is currently constructing two new residence halls at the north entrance to campus. Entertainment flavors the campus experience throughout the year as SAU offers professional entertainment, concerts, plays, movies, lectures, workshops and intramural sports to round out the complete college experience. 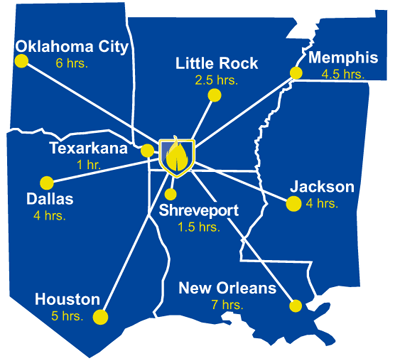 For die-hard sports fans and athletes, SAU is a competitive member of the NCAA Division II and part of the Great American Conference. Men’s teams compete in baseball, basketball, cross country, football, track, and golf. 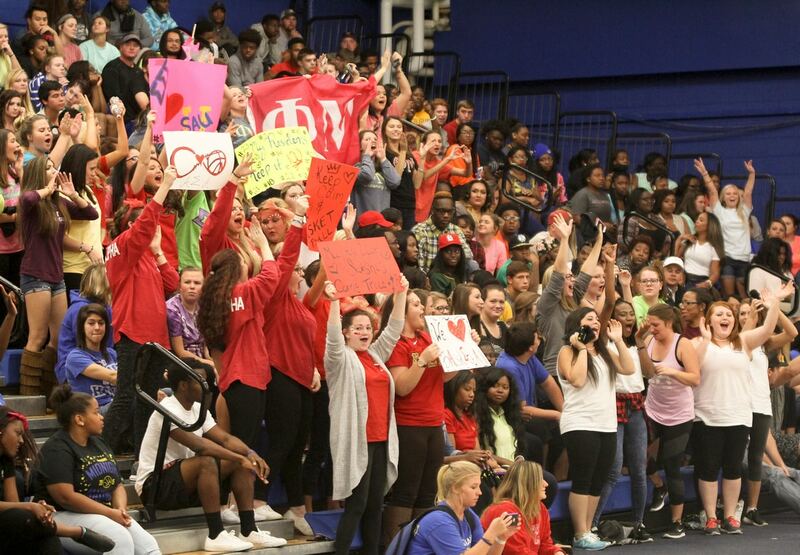 Women’s teams compete in volleyball, basketball, cross country, softball, track, and golf. In 2012, SAU added a sports fishing team to the school’s list of extracurricular competitive sports. The SAU Rodeo Team is nationally competitive and consistently ranks high in regional and national intercollegiate competitions. Building on a strong foundation, SAU continues to grow with new construction updating the landscape of SAU’s beautiful campus. Two new residence halls will house 264-students on a scenic hillside opposite the new track facility. Just up the walking path is the new softball complex. Still feeling new to campus are the state-of-the-art Agriculture Center and Story Rodeo Arena. These new buildings, along with the Mulerider Activity Center, add to the repertoire of new facilities that enhance the Magnolia campus. 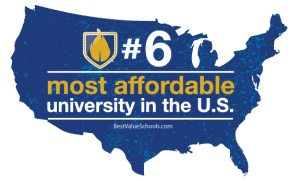 These include the 60,000-square-foot SAU Science Center, the Donald W. Reynolds Campus and Community Center, baseball’s Walker Stadium, Mulerider Athletics’ Ribble Weight Training Center, and the expansion of the Wharton Nursing Building. The Bruce Center is home to Chick-fil-A, Subway and Grille Works, as well as a room equipped with computers, wide-screen TVs and lounging areas. The academic heart of any university is its library. Magale Library provides access to more than 152,000 books, 75 databases, more than 12,000 full-text publications and cozy, quiet study rooms and comfortable seating areas. The Office of Financial Aid is able to assist most students in finding financial assistance for their education. 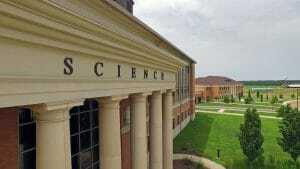 SAU also offers a number of scholarship opportunities. Academic scholarships include the Presidential Scholarship, the Foundation Scholarship, the Alumni Scholarship, the Community College Scholarship, the Achievement Award, and the Leadership Award. Performance scholarships are available in art, band, choir and theater. 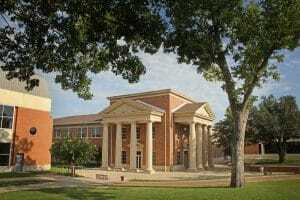 Other scholarships are available in athletics and rodeo. Now is the time to fill out the Free Application for Federal Student Aid. The deadline for financial aid priority filing is June 1. 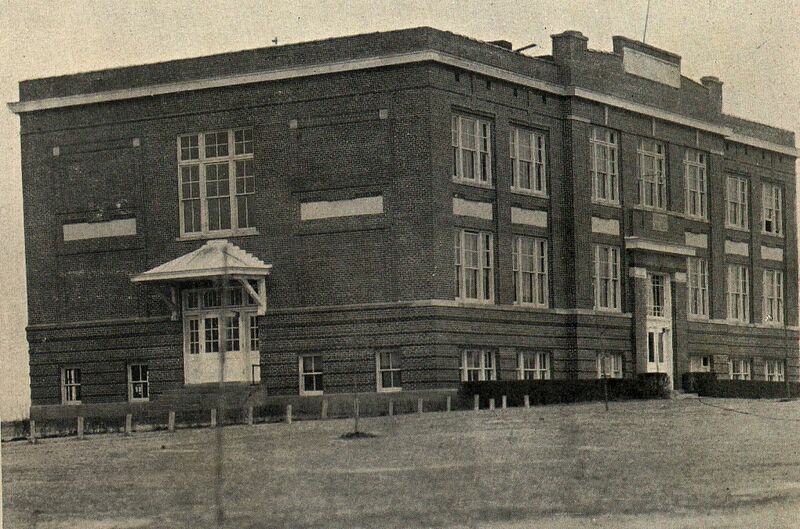 Southern Arkansas University (SAU), a comprehensive regional public university, was founded in 1909 as the Third District Agricultural School (TDAS). 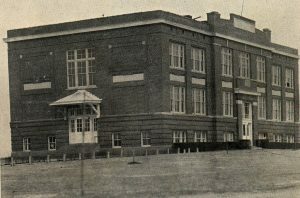 The school was later elevated to a junior college, Magnolia A&M, in 1925, and a four-year college, Southern State College, in 1951. 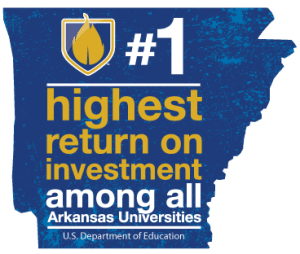 Renamed Southern Arkansas University in 1976, the University has grown to host over 4,000 students, serving as an educational cornerstone of the Magnolia community and Southwest Arkansas. Curious about the history of one of the nation’s most unique mascots, the Mulerider? Learn more about SAU’s history through illustrated stories as told by the University Archives.